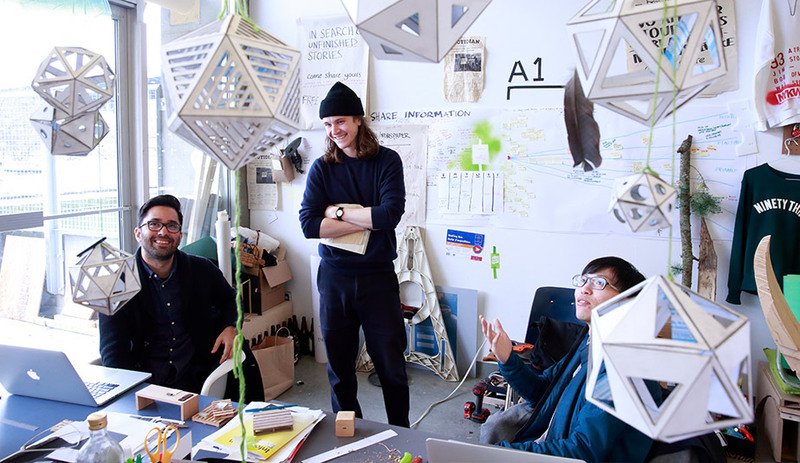 The overview: Conducted through the Faculty of Design & Dynamic Media, rigorous coursework and hands-on projects and prototyping focus on human-centered research, sustainable design, applied industry partnerships, materials research and development and contemporary theory. School grads go on to widely divergent careers, many as entrepreneurs and leaders focusing on socially and ecologically conscious pursuits. Key fabrication facilities include a 3-D printing studio and a dedicated health-design lab, while a social innovation lab strives to dramatically reduce resource and energy consumption.